It is the time of the year again where our Muslim friends welcome their holy month, known as the Ramadhan. In collaboration with Garuda Indonesia, AquaMarine will be presenting a special Ramadhan Iftar Dinner Buffet from 16 May to 14 June 2018. 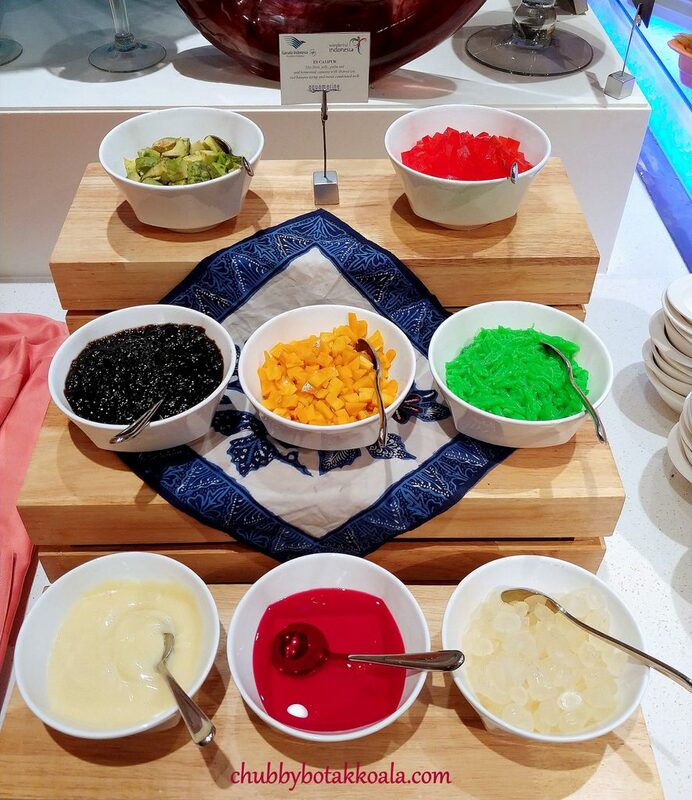 Part of the menu is curated by Guest Chef Vindex Tengker, a renowned celebrity chef and also Vice President of in-flight services for Garuda Indonesia. 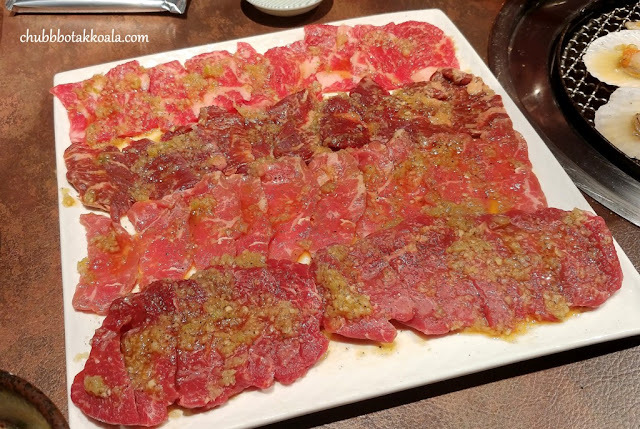 I was fortunate enough to taste the spread on 17 May 2018 and the following are the dishes that will wowed you. Middle Eastern Roasted Whole Baby Lamb with Mint Yoghurt, Spicy Tomato Salsa and Chilli Dip. (Available on Friday and Saturday night only). 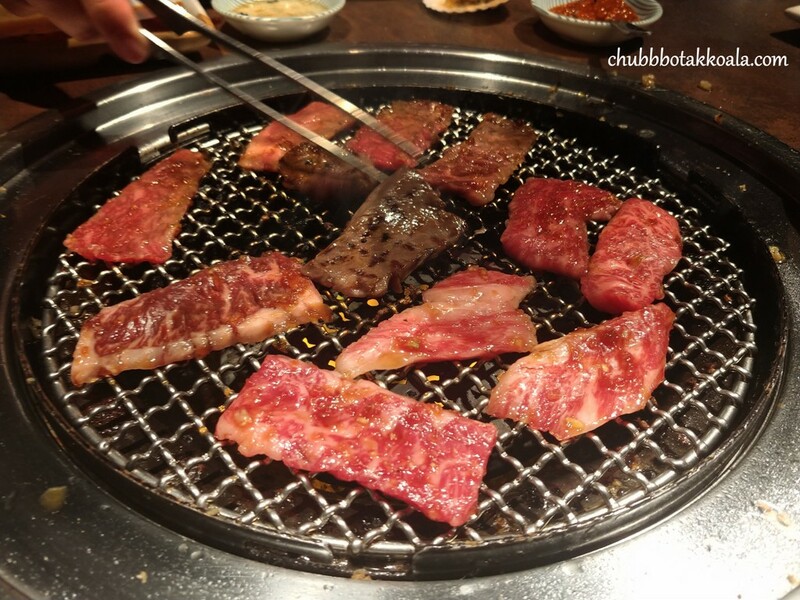 The meat from the lamb is tender and succulent, almost absent of the gamy flavour. With more than 20 ingredients marinated the lamb, the meat is tasty and aromatic as well. I personally think that no dipping sauce is needed for this dish. Middle Eastern Roasted Whole Baby Lamb with Mint Yoghurt, Spicy Tomato Salsa and Chilli Dip. 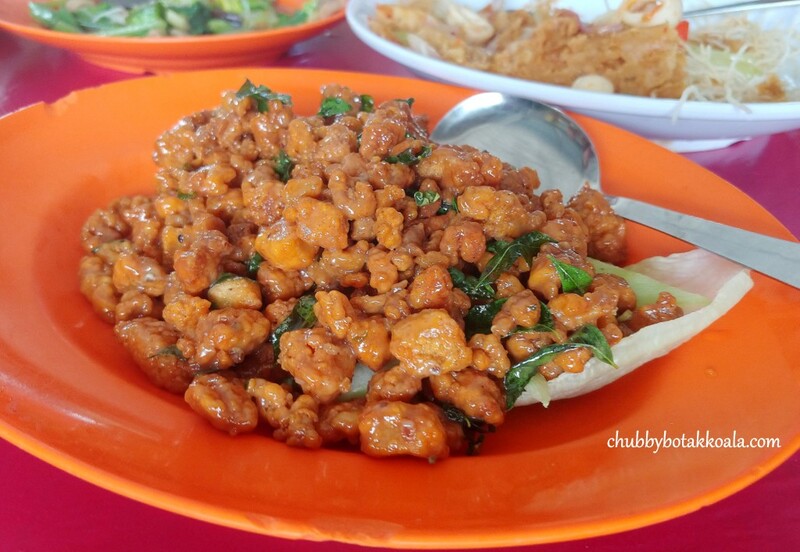 Ayam (Chicken) Bertutu. Originated from Bali, this dish is very popular when it uses Bebek (duck) as the protein. The original recipe takes a long time to cook, so this is their express version. The spices consist of aromatic ginger, turmeric, galangal and lemongrass infused well into the chicken. The flesh of the chicken was so succulent, you will be coming back for second servings. I actually have to come back three times as before I can get my share as this dish was very popular on the night. Rendang Padang, the notoriously famous beef curry. The beef is tender, succulent, accompanied with thick curry sauce. 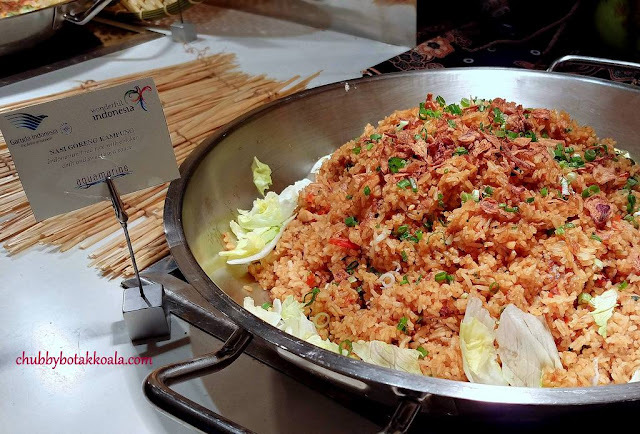 Definitely, a “Rice Thief” dish and will make you go Moo Moo. Gulai Kakap Medan. 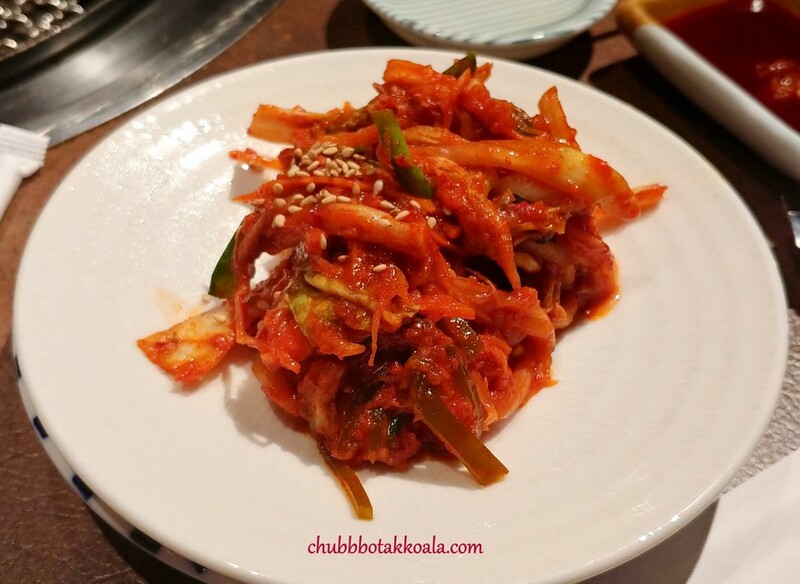 The tangy and spicy flavour of the dish will perk up your appetite. 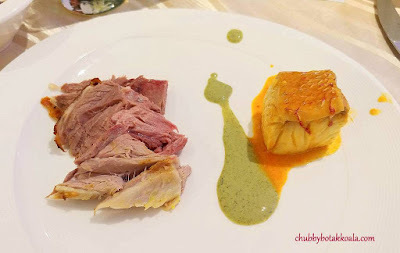 The flesh of the red snapper is thick and the meat is firm and flaky. As this dish uses the whole fish, you can choose which part of the red snapper you like. 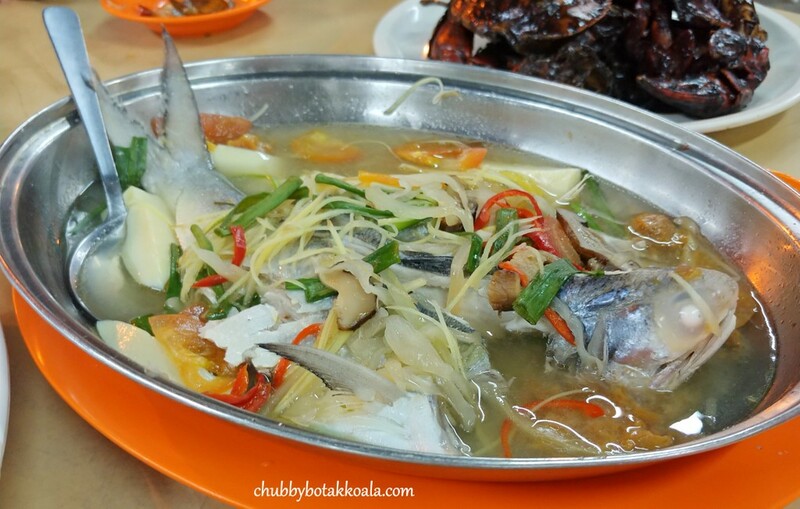 Hint, fish head curry lovers, this dish is a must try. Sate Lilit, Balinese style minced Spanish mackerel. The meat of the fish is firm, infused with the paste made from shallots, garlic, ginger, galangal, turmeric and other ingredients. 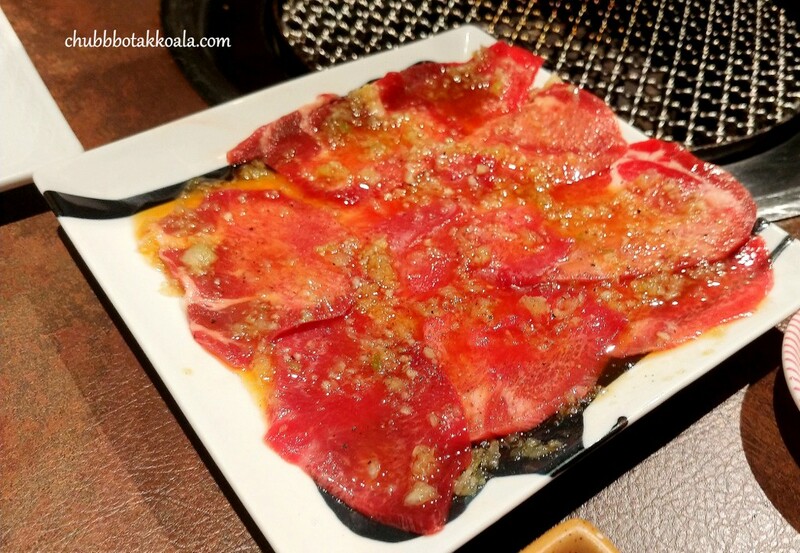 There is a touch of richness in the meat, as coconut milk and grated fresh coconut are added to the mix. 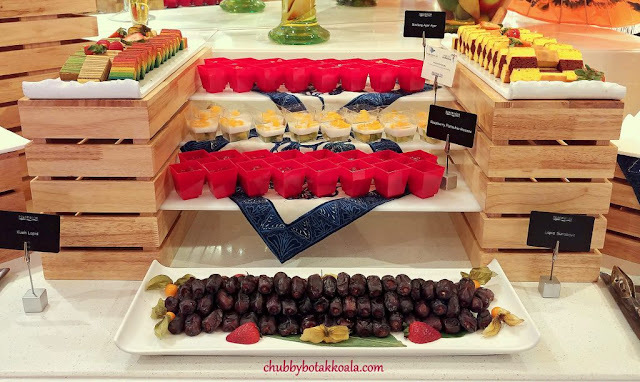 Kolak Pisang, the traditional Indonesian dessert with coconut milk as base and also known to be a favourite Ramadan dessert to break the fast. Main ingredients here include banana, sweet potato, attap seed (palm nut) and coconut milk. 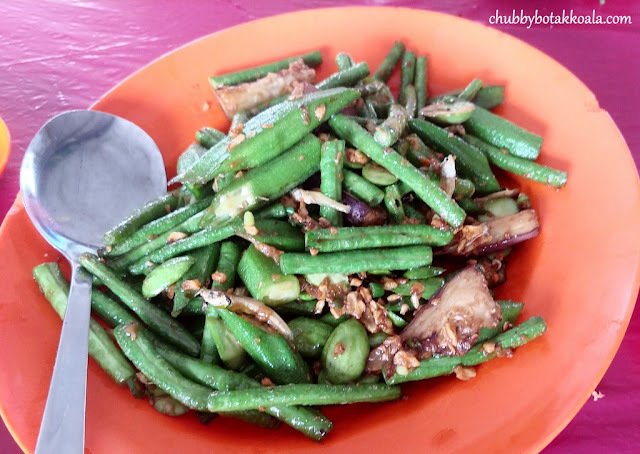 Brown sugar and pandan leaves are used as well to create the aromatic version of this dish. I like the version here as they have toned down on the sweetness compare to those we normally find in Indonesia. 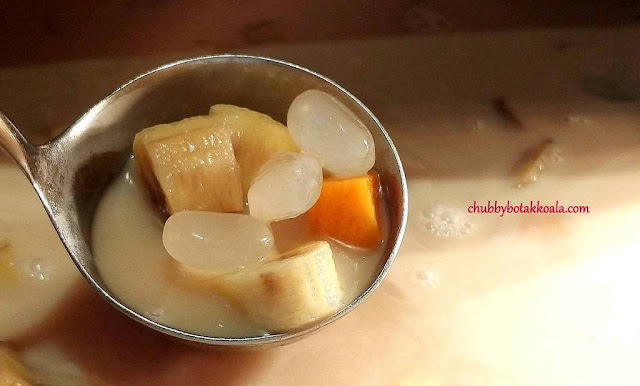 Es Campur, Indonesian ice dessert, similar to ice kachang in Singapore. 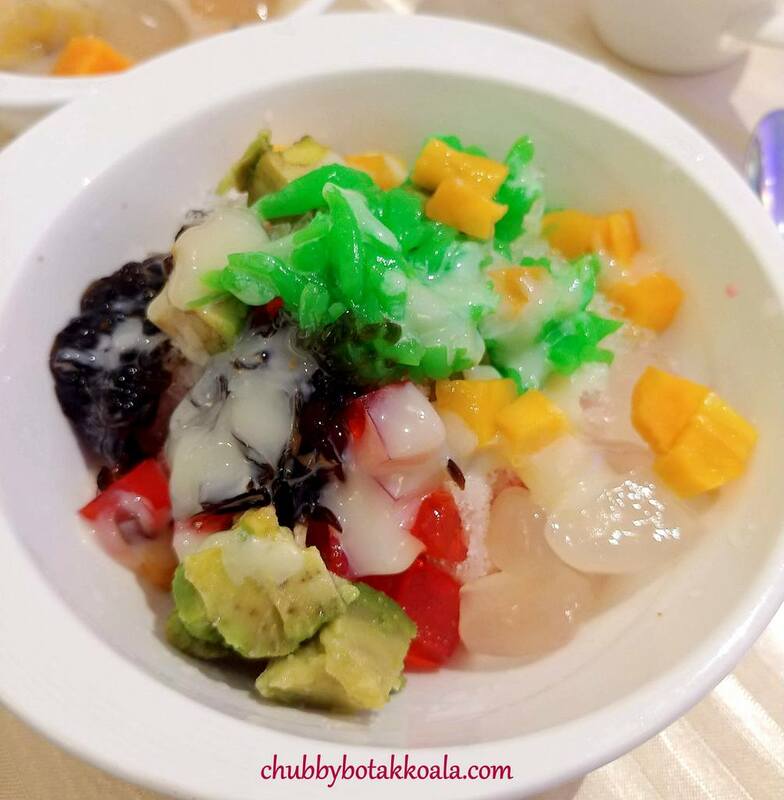 Ingredients include avocado, jelly, palm nut, chopped jackfruit on top of shaved ice bind with red banana syrup and sweet condensed milk. This dessert brings back my childhood memory of es campur in Jakarta. I realised the crunchy jackfruit and the creaminess of avocado are the missing ingredients from the ice kachang here, which is the factor that make Es Campur yummy. 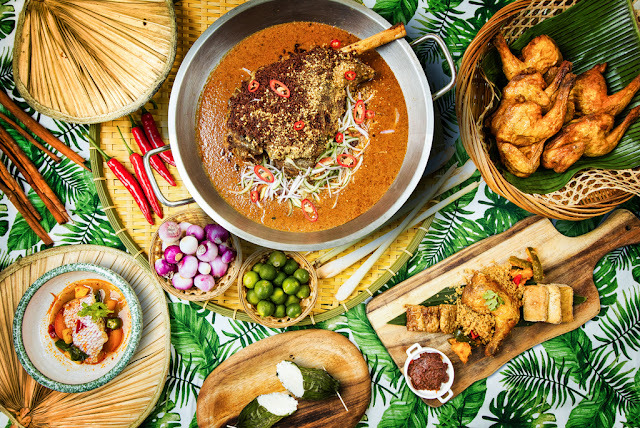 Other Indonesian dishes not mentioned above are Gado Gado, Nasi Goreng Kampung, Kampung-style Slow Braised Leg of Lamb, Ayam Penyet, Mie Soto and Sop Buntut. These dishes will be rotated daily and accompany the exquisite spread in AquaMarine. 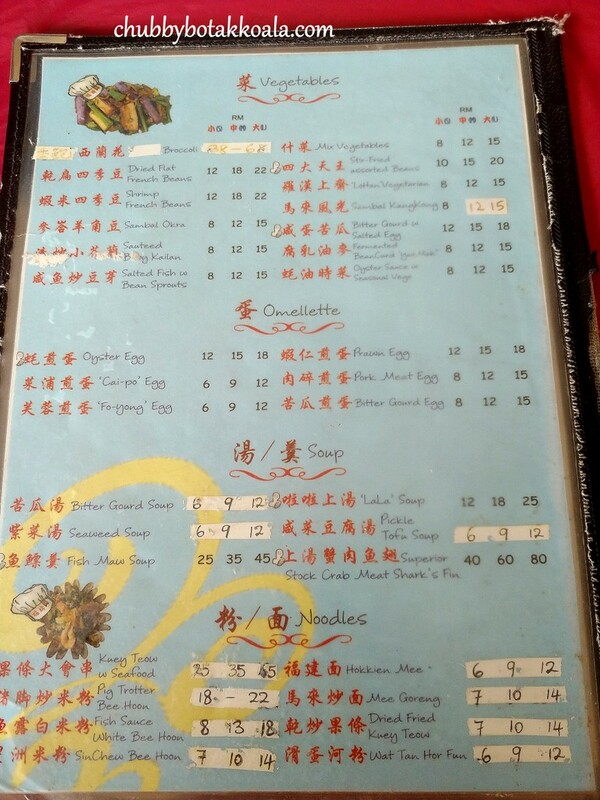 Overall, I was astonished by the quality of the Indonesian dishes here. The Middle Eastern Roasted Whole Baby Lamb and Ayam Bertutu definitely got my pick here. To our Muslim friends, Have a Blessed Ramadhan! To our non-Muslim friends, come and enjoy the authentic Indonesia food here. Cheers!! When: 16 May to 14 June 2018. 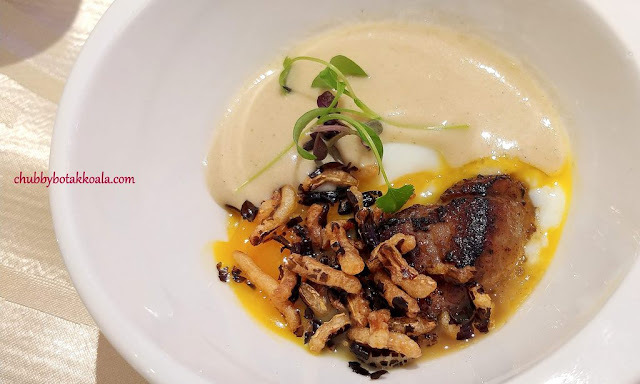 To qualify for the contest, diners are to complete a lucky draw voucher, as well as like and share the contest post that will be published on the Marina Mandarin Singapore Facebook page. Crystal Jade Group of Restaurants is one of the biggest restaurant chain in Singapore. 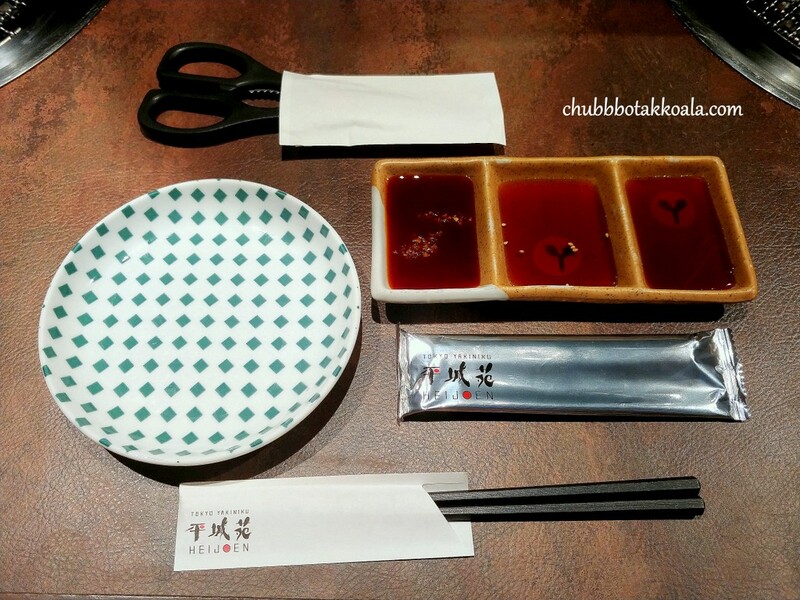 They have numerous brands under their umbrella and their food standards are consistently good in each establishment. 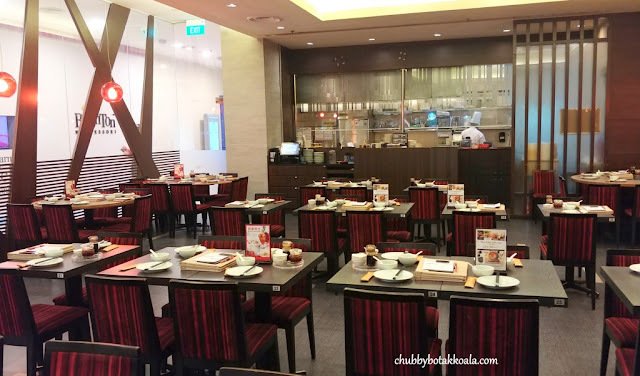 We visited Crystal Jade La Mian Xiao Long Bao at Great World City on a weekday afternoon, and only then realised they are having a Tea Time Special. 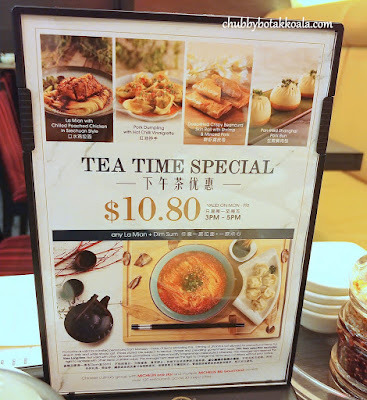 $10.80 for La Mian plus Dim Sum. This is applicable between 3 PM to 5 PM on weekday. I ordered La Mian with Scallion Oil served with Dong Po Pork Belly plus Pan-Fried Pancake with Scallion. 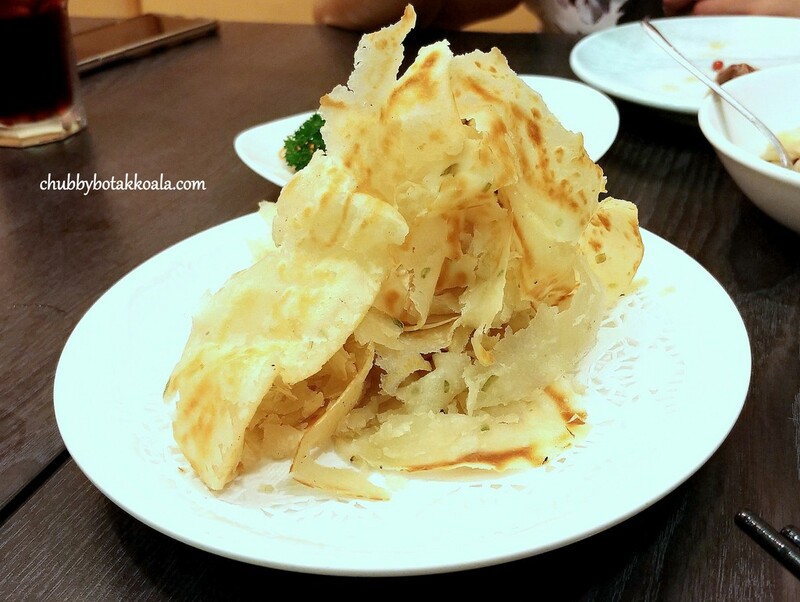 For starter, the pancake is aromatic and fluffy, it gave a light feeling for the start of the meal before the heavy noodle dish. 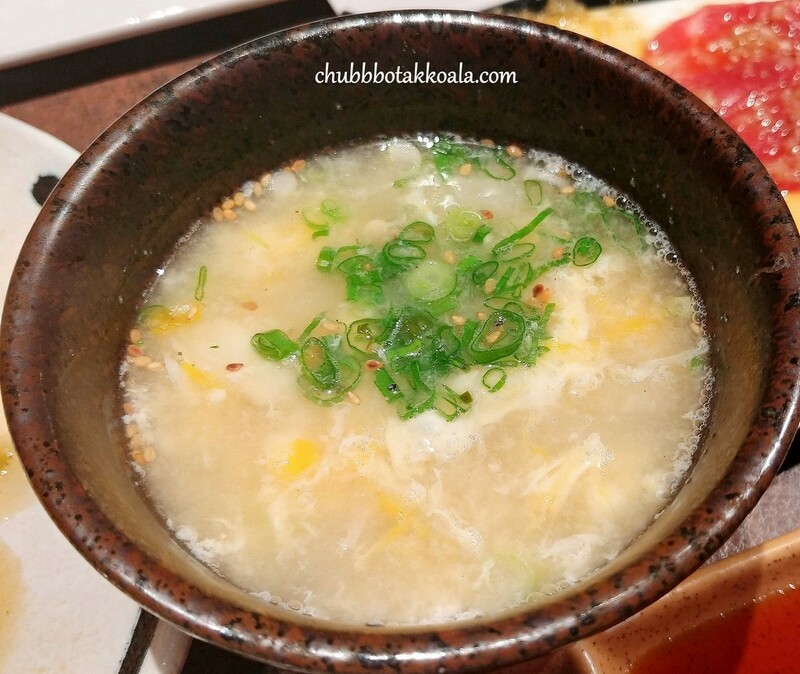 The La Mian is springy, bouncy with a good chewiness in it. 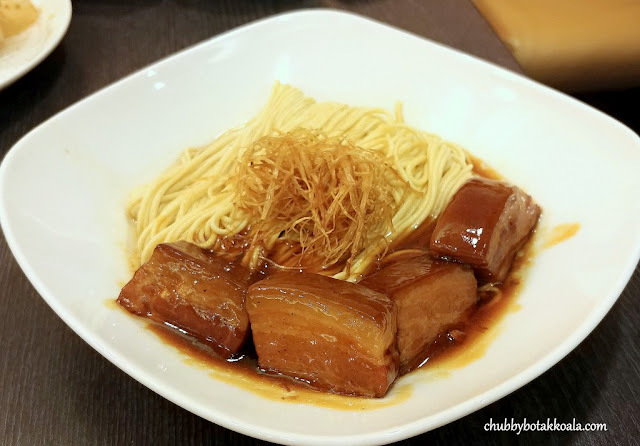 The combination of fragrant scallion oil and braising sauce from the Dong Po Pork Belly integrate nicely with the noodle. Meanwhile the pork belly just melts in your mouth, however, it feels kind of too heavy for tea time meal. 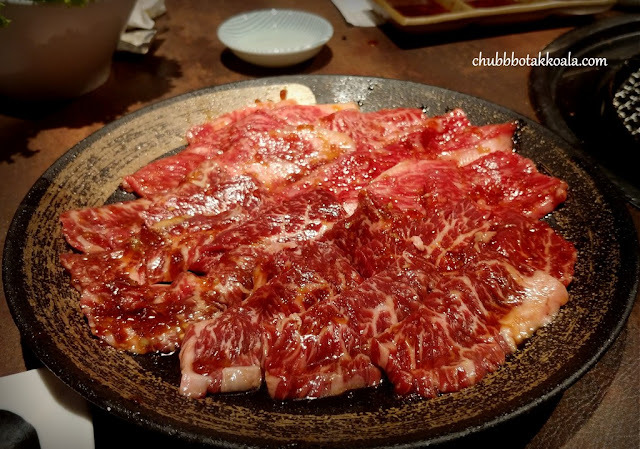 Let’s just say you can skip dinner after this. 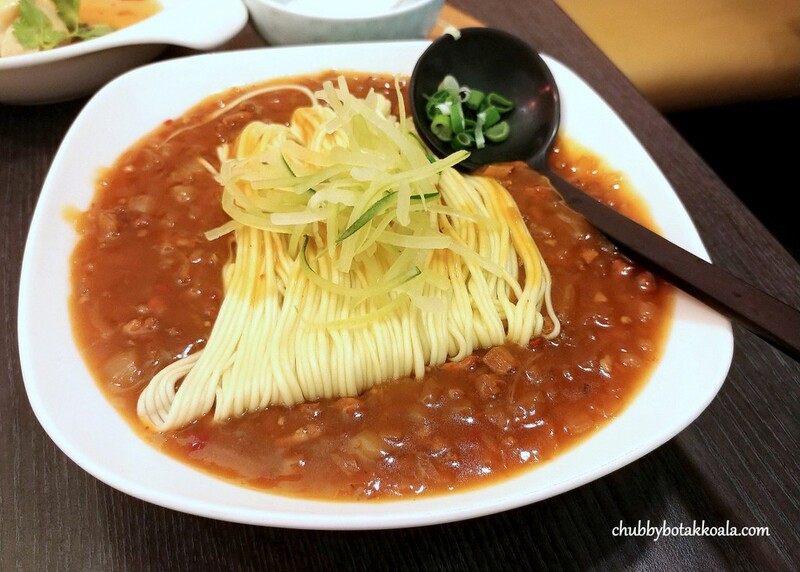 LD decided on La Mian with Mince Meat & Mushroom in Spicy Sauce plus Beijing Steamed Pork Dumplings. 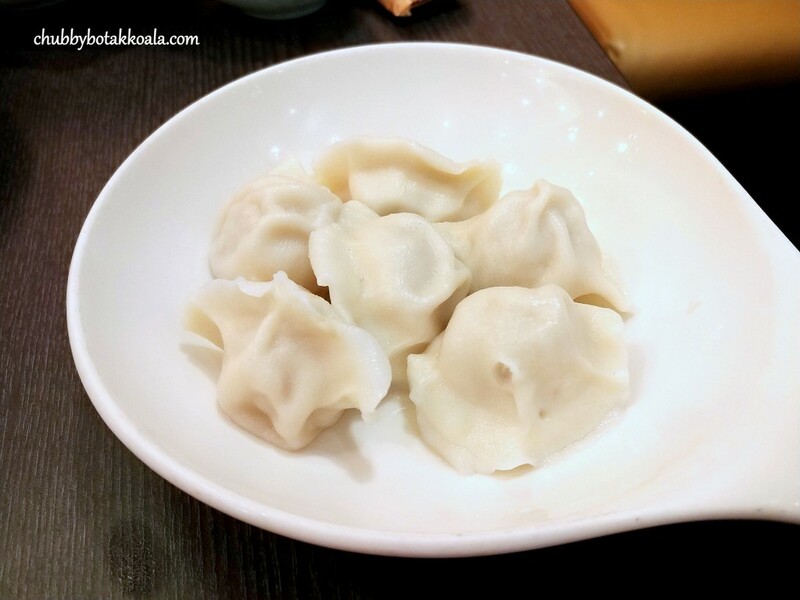 The pork dumplings are bite-size, meaty and juicy. The flavours are decent, but it did not WOW us. 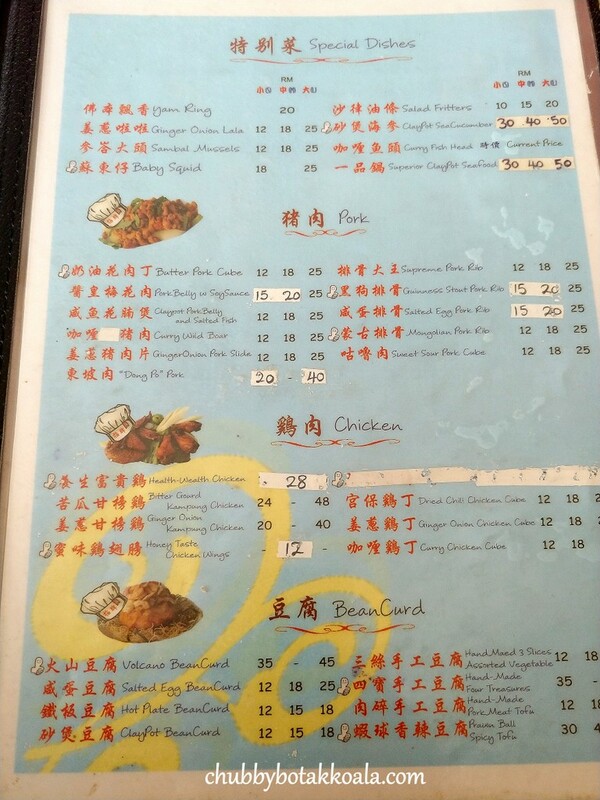 On top of the sets, we also ordered Drunken Chicken and Stewed Bamboo Shoot. The aromatic Shaoxing wine sips through to the bones of the drunken chicken. It is good but it will be better if the chicken pieces are a bit more plump and succulent. 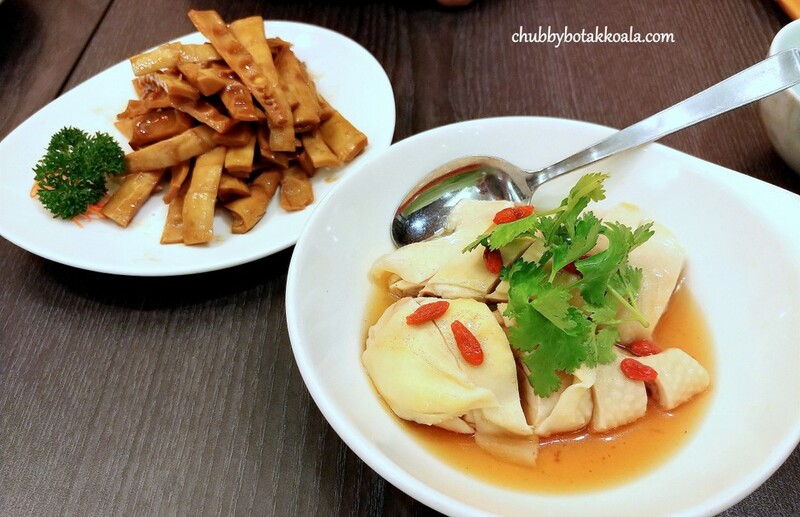 Meanwhile, the stewed bamboo shoot has a crisp and crunchy texture. It absorbs the braising sauce nicely and absents of any bamboo pungent smells. 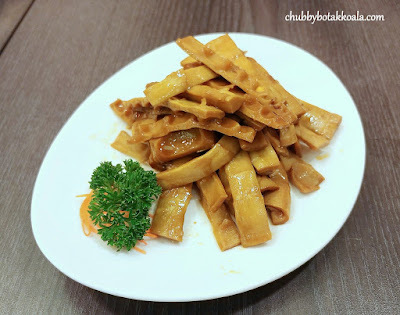 For those who likes bamboo shoots, this dish is a definitely a must order. The décor of the restaurant is simple and modern. The brown wooden elements are used for the tables and walls, while red colour is used for the chairs. The service is efficient, considering we visited during tea time where it is considered break time in most Chinese Restaurant. 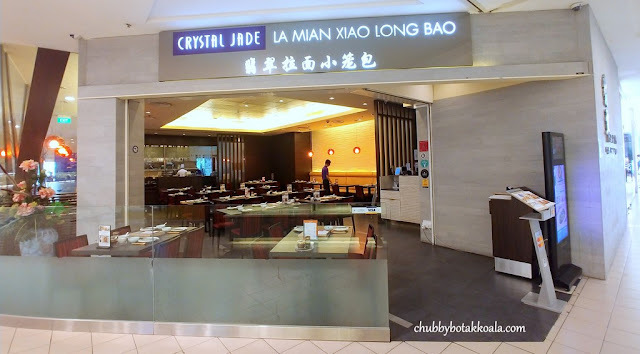 Overall, it sure is a good deal to visit Crystal Jade La Mian Xiao Long Bao during tea time. You get to enjoy their La Mian and Dim Sum at a fraction of the usual price. Cheers!! Please note that other branches of Crystal Jade La Mian Xiao Long Bao might offer different promotion. Please check with the respective branch. Gelang Patah in Johor is an industrial town where you hardly take notice unless you have a business interest there. 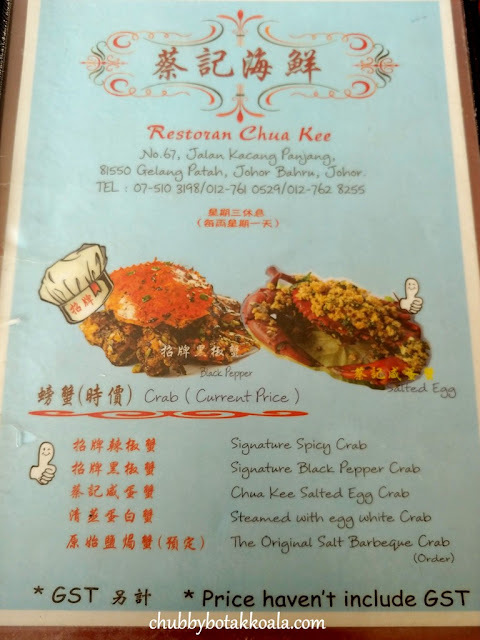 Most of the time, you only glance through its name on the signboard when driving through second link towards the Senai Airport or connecting to E2. 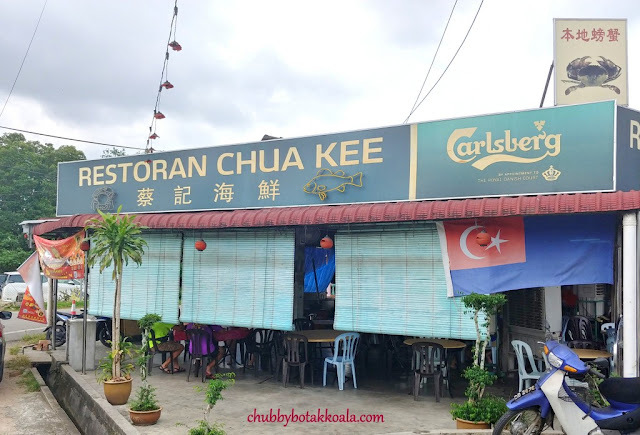 Well, next time you are passing by Second Link, you might want to stop by at Gelang Patah to visit Restoran Chua Kee (‘CK’). 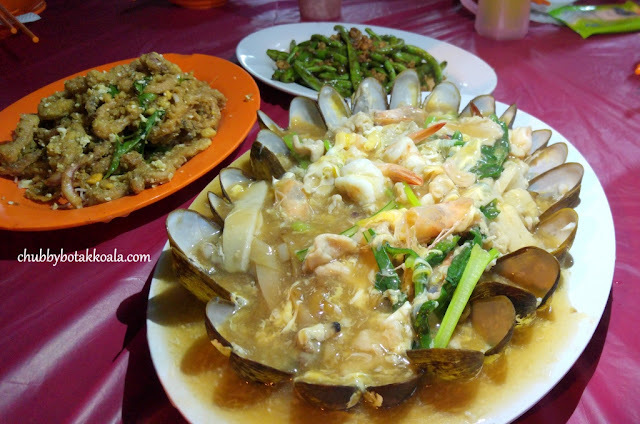 Located in close proximity to the Gelang Patah Second Link exit, it is known to serve delicious Seafood Zi Char dishes. 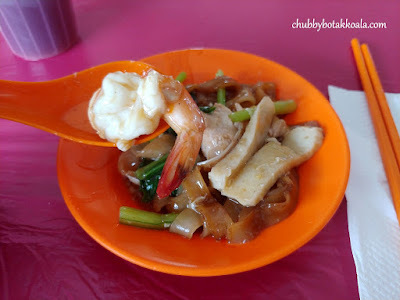 Kwey Teow with Seafood (S-RM25/ M-RM35 / L-RM45). CK signature dish, plated with beautiful mussels in flower shape. The rice noodle is well infused with “wok hei”, topped with robust seafood flavoured gravy and vegetables. 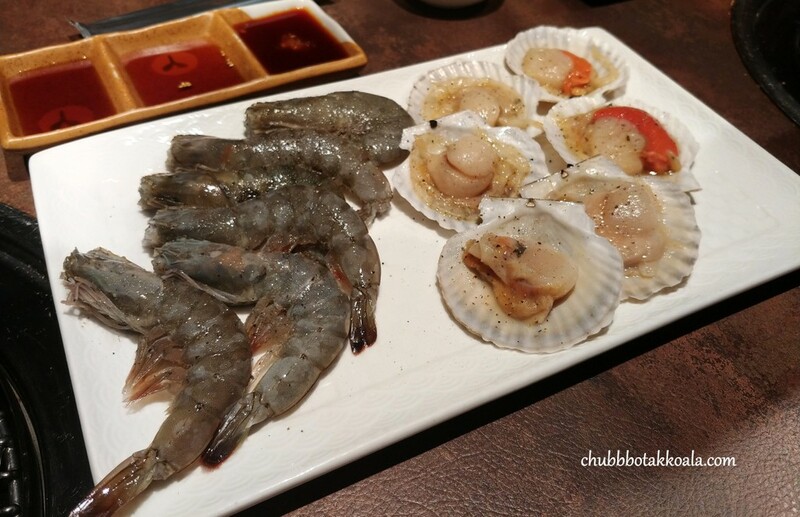 The prawns are fresh and they are generous with it as well. So far, we always order this dish when we are in CK because it is just so Yummy and a good carbo option. Signature Black Pepper Crab (Market price, around RM132 for 2 crabs). 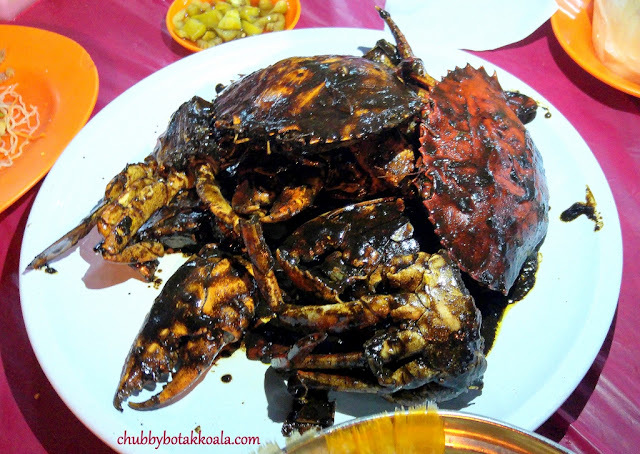 CK uses a big size mud crab, stir-fried with signature wet black pepper sauce. 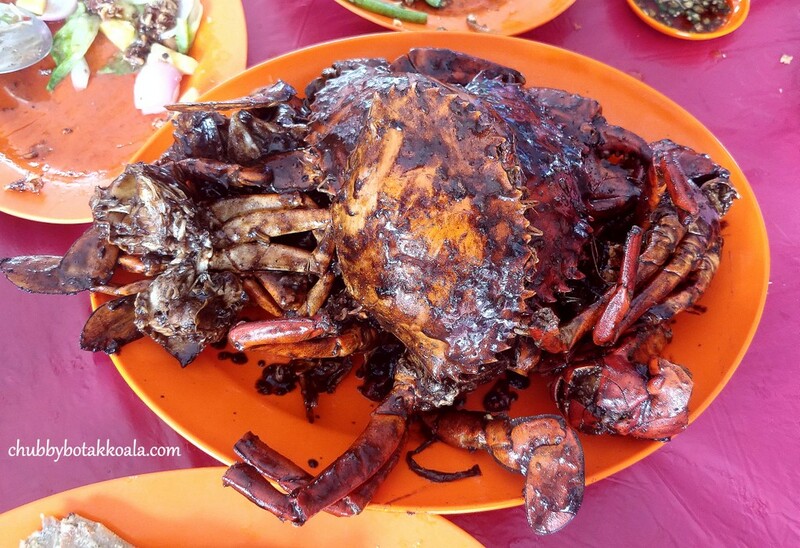 The crab is fresh and meaty, absorbs the flavour of black pepper nicely. 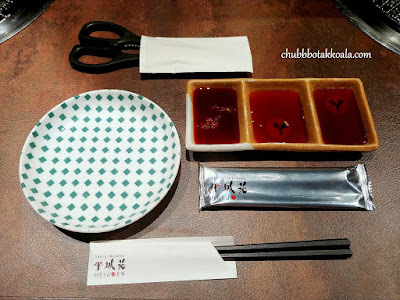 The black pepper sauce just sticks to your fingers, so when you are putting the crab meat in your mouth, the sauce will stick to the flesh. This will add additional pepper kick to sweet flesh. 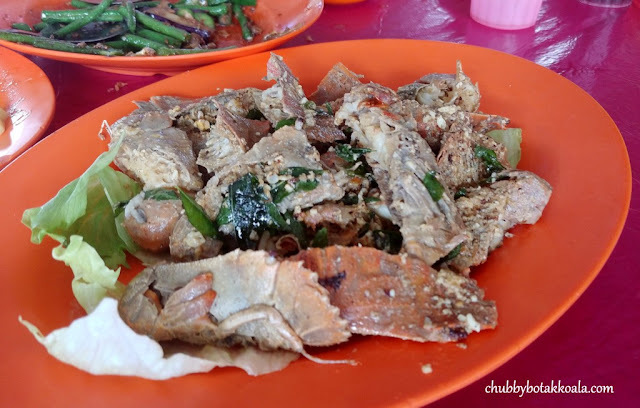 A delicious black pepper crab. 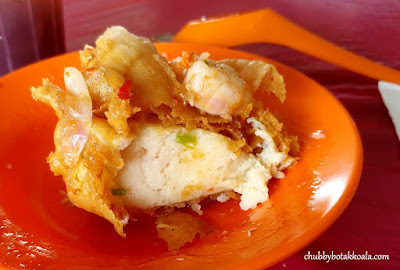 Volcano BeanCurd (S-RM35 / L-RM45). 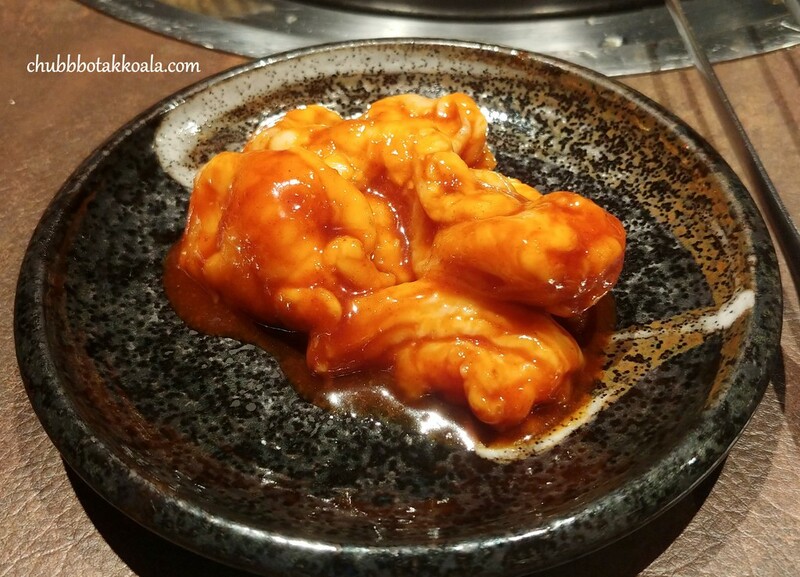 Easily mistaken for Yam ring, CK uses the same method for their homemade beancurd. It has a crispy texture, followed with the hard version of the traditional beancurd. 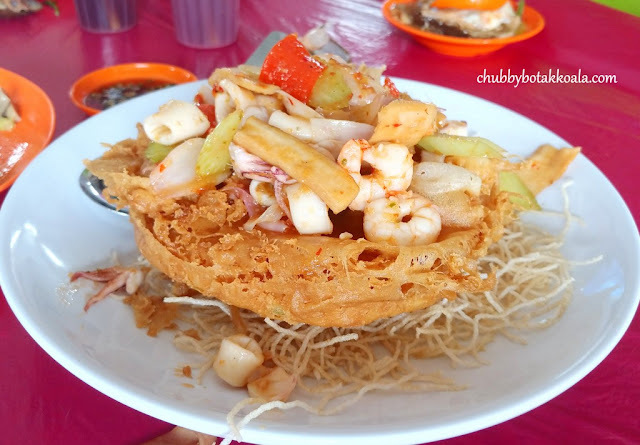 The stir-fry seafood on top, add to the complexity of flavour in this dish. Steam catfish (Market Price). 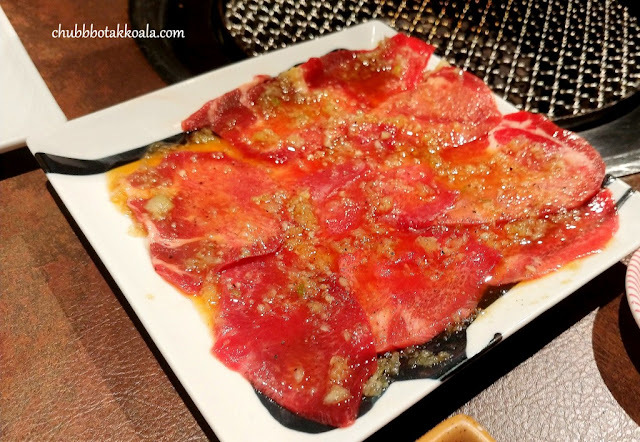 We will normally ask them to steam it in Teochew style and it never disappoints. The fish is fresh and steamed to perfection. The meat from the catfish is velvety soft and the combination of sweet and sour in the gravy just perks up your palate. 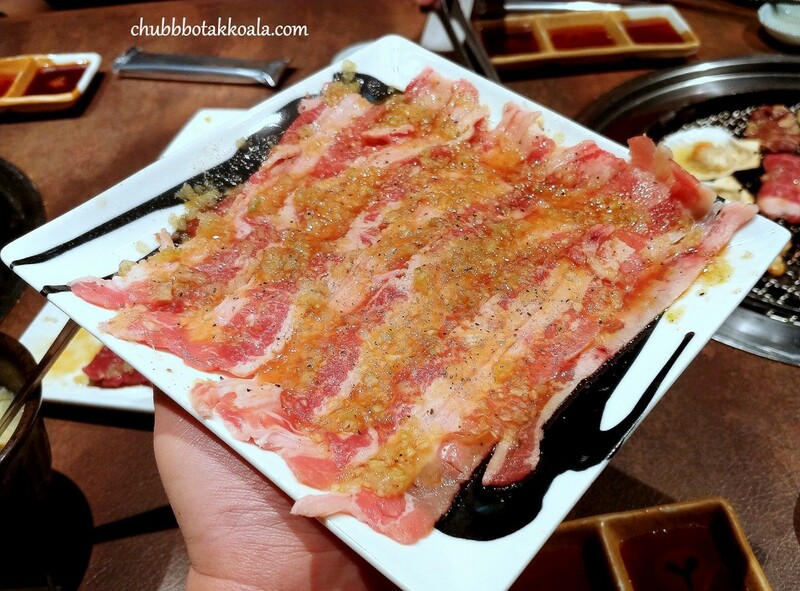 Butter Pork Cubes (S-RM12/ M-RM18 / L-RM25). More like popcorn pork cubes. 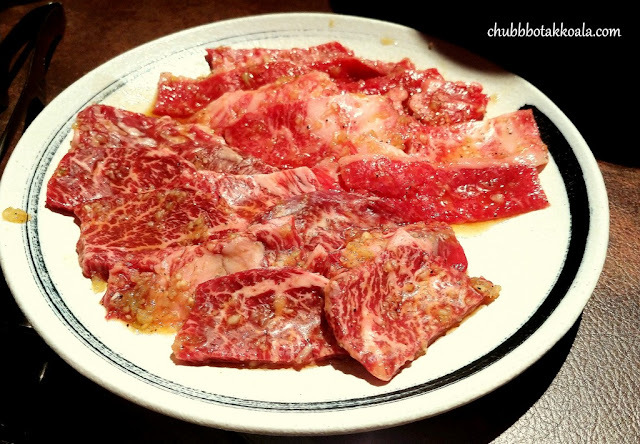 Aromatic, crispy and well coated with umami butter sauce. 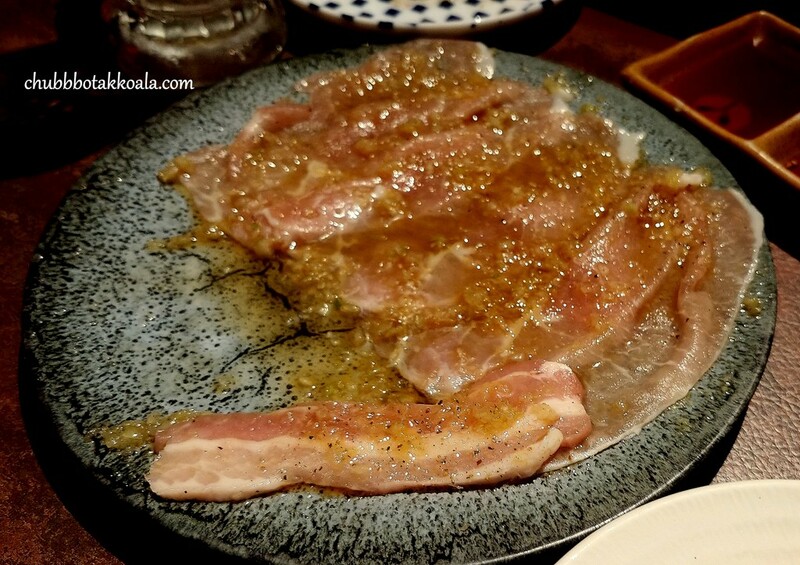 As it was deep-fried, some of the pork can taste hard, but definitely good to eat with white rice or on its own. Salted Egg Crayfish (Special Menu). 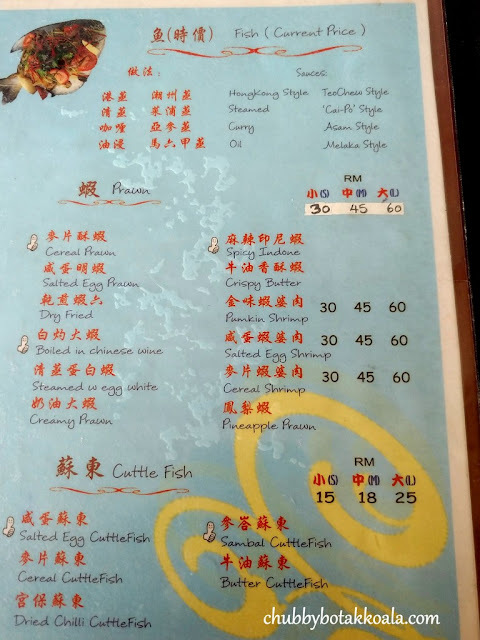 Not a permanent item on the menu, as the supply of the crayfish, are limited. 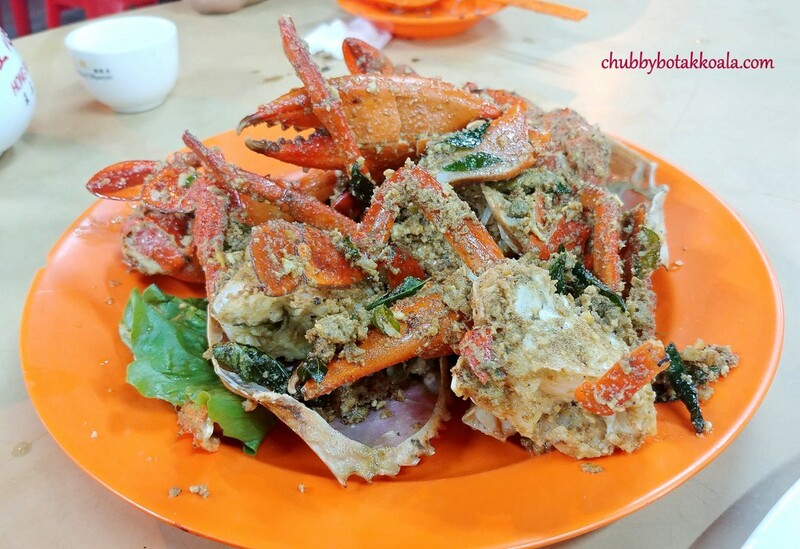 The flesh of the crayfish is tender and springy, provided a good canvas for the dry salted egg sauce. 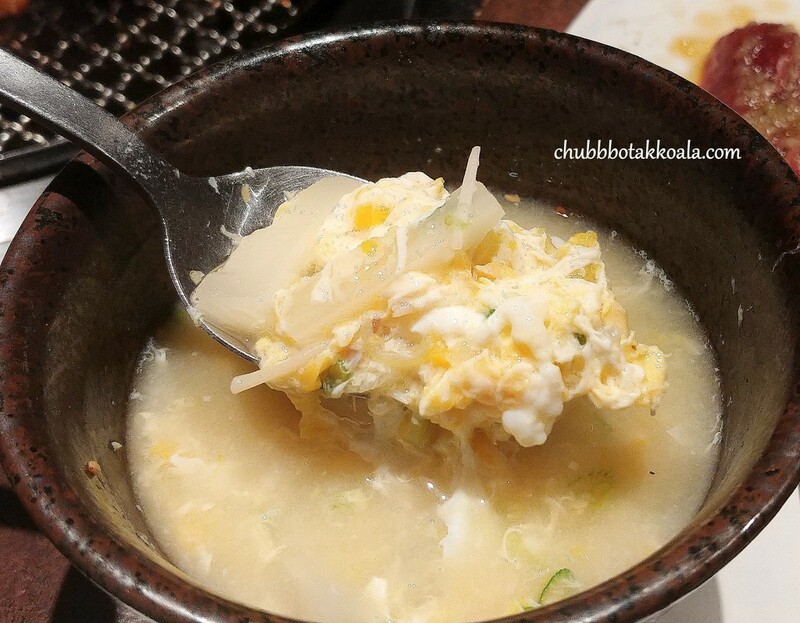 They also served Salted Egg Crab, however, it does not give you the WOW effect, compares to the black pepper sauce. 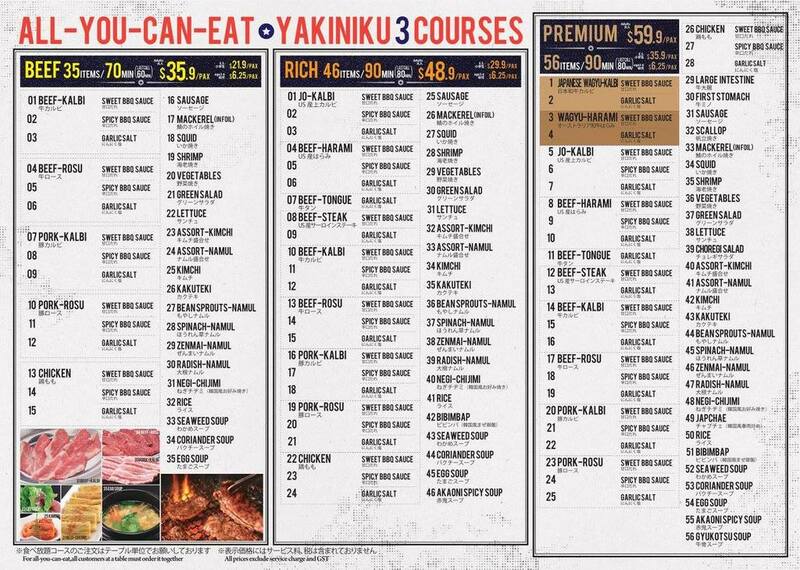 We have ordered other dishes as well and they are pretty decent. Restoran Chua Kee setting is a traditional non-airconditioned eating house in small town in Malaysia. In modern term, you can call this al-fresco dining in Kampong style. Service is efficient. 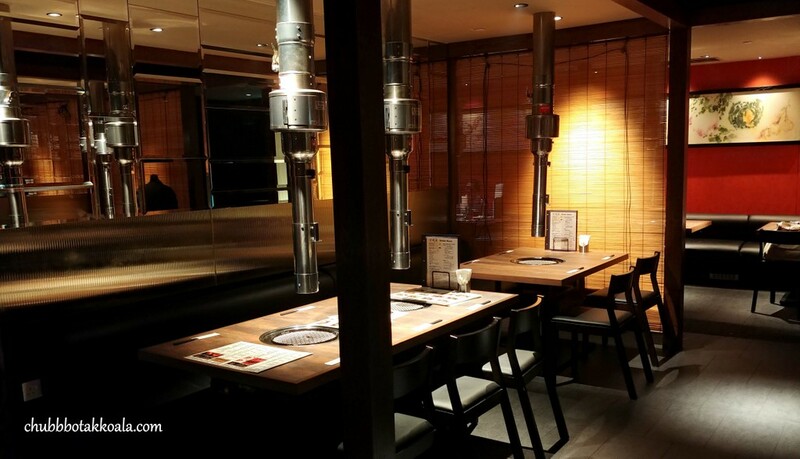 During the weekend, this place will be crowded during the meal time. For peak period during weekend dinner, you will be limited to only order one style of crab per table. We suggest you come early during the weekend or after 8 PM, as the second delivery of crab only arrive around that time. Payment term is Cash only. 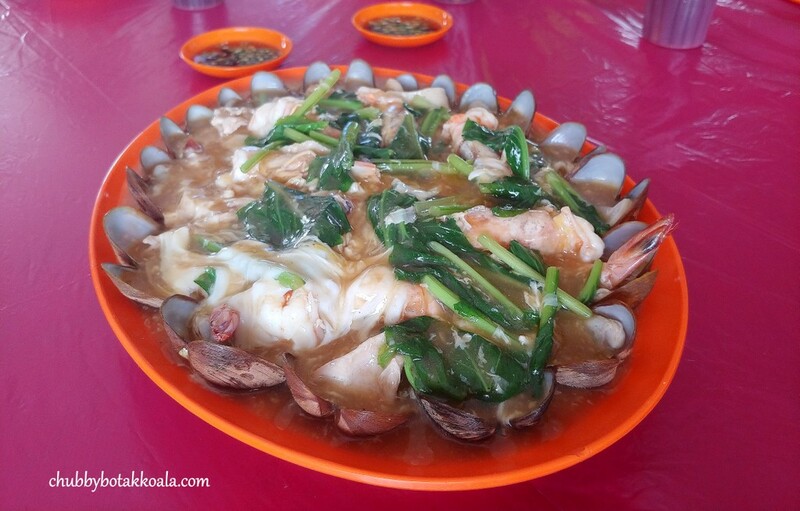 Overall, Restoran Chua Kee is one of the best Seafood Zi Char restaurants that we ever tried around Johor area. 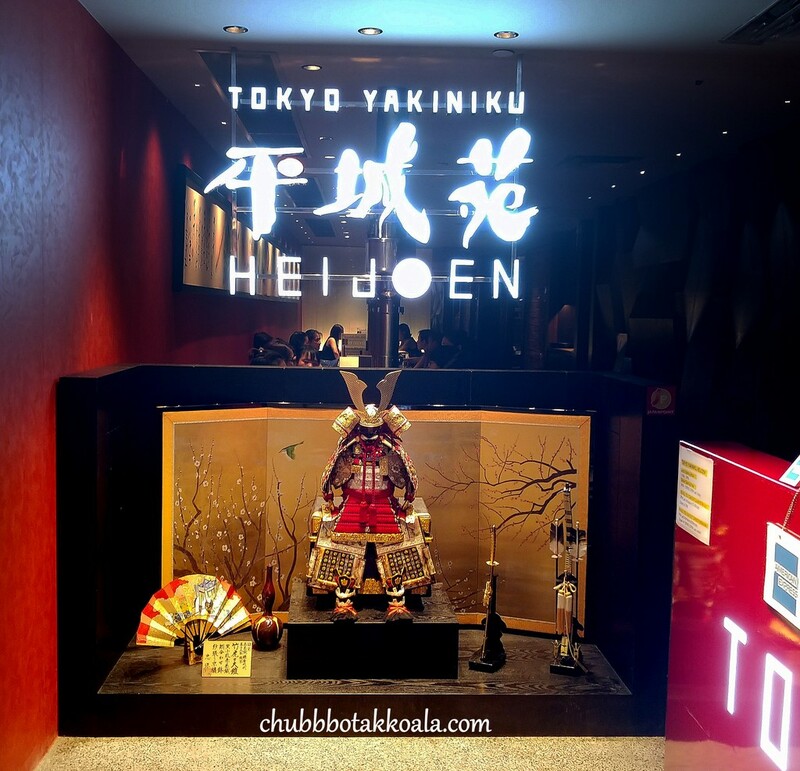 The dishes are generally very good and you can say it is worth the queue. So, give this place a try if you passing by Second Link. Cheers!! Gelang Patah, Johor Bahru, Johor.